Rob Rasner, Two Thumbs Ups!!!!!! Rob did and excellent job. He kept the entire party laughing and mystified by his magic. The remainder of my night was filled with questions about Rob, his magic, and how great he was!!!! Thanks Dean! I had fun! A magical evening with Rob Rasner!! exceeds the ability to entertain any age group by him having a great mix of magical and comical performances to an audience consisting of various age groups. We will be requesting for his services for our future parties. We wish him great success in his endeavors. Thank you Sonny! I had a great time as wel! Fire. Magic. Unbelievable Good Times with Rob Rasner! Very Funny, guests loved his show. Chloe's 1st bday party had a mix of ages 3-60 yr olds. (40 kids). They had a lot of fund watching his tricks. He was very funny and he new how to handle a big group. After the show, he did not leave until every kid a balloon toy. Thanks Rob! Rob is a very kind person and puts on a really great show for all ages! He's also very funny and will make you party or event very exciting. Definitely recommend him for a magic show, he's just amazing at what he does! 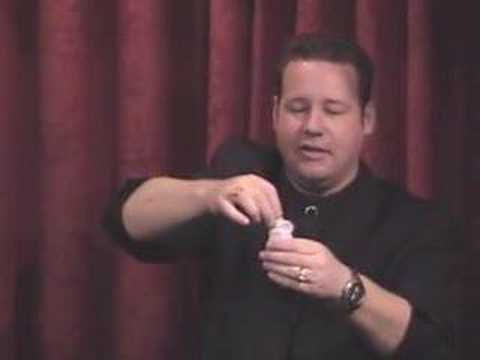 Stand up Clean Comedy Magic, corporate shows, strolling close up magic, close up shows, stage shows, children's performances, scholl shows, birthday parties, mitzvahs, anniversary parties, weddings, colleges, private parties etc. 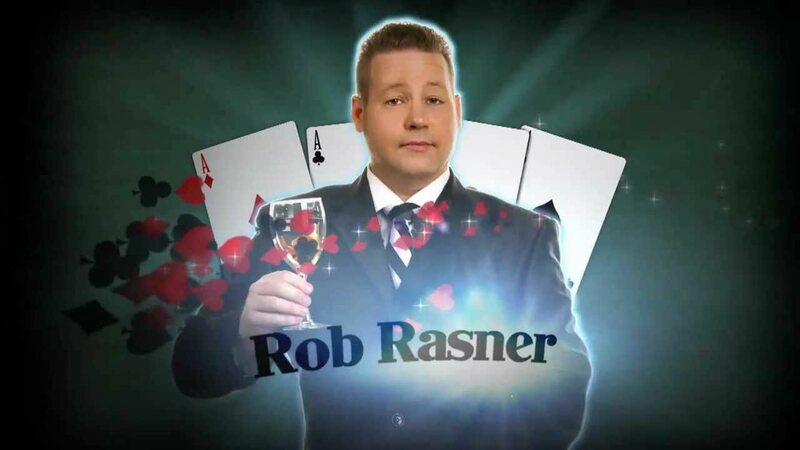 Rob Rasner, a a full time professiona Comedian- magician based out of Los Angeles, CA, He has headlined at venues worldwide. 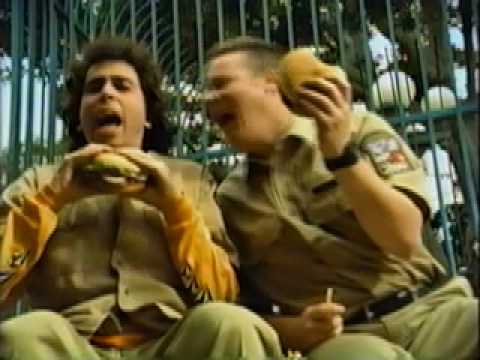 Rob Got his start while studying at the prestigious Mystery School in Las Vegas, taught by world-renowned magician and writer Jeff McBride. His Celebrity Clients include Jack Black, Nicole Kidman, Gene Simmons, & Much More! Rasner also appeared on the A&E series “Gene Simmons: Family Jewels.” They enjoyed the performance so much that he was brought back to perform for Gene's 60th birthday party. 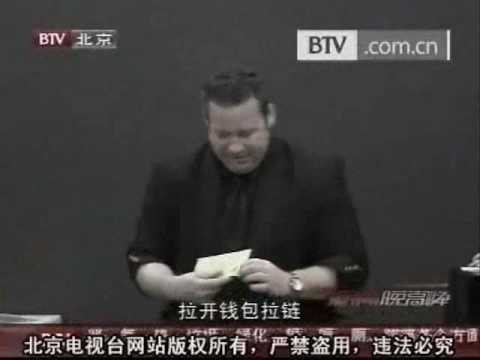 In 2010, Rob gave a command performance for the princess of Saudi Arabia, and he has toured China and performance on Chinese television multiple times. In the States, Rob has been a regular at the Mirage Hotel and Casino in Las Vegas, NV. Rob's live show, The Comedy and Magic of Rob Rasner, combines magic and comedy with music, audience interaction, and a likable charm that will endear your guests to Rob immediately. I customize each performance to my clients needs. Whether it be Comedy magic, sophisticated sleight-of-hand, or a Large Stage illusion, My Motto is "Making your Next event a Huge success, while making you look great!" Amazing Jonathan, is hilarious. The way to have a great show is to have FUN! then everyone else will. !